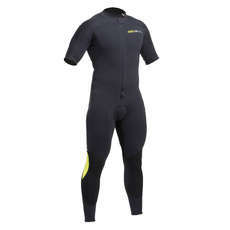 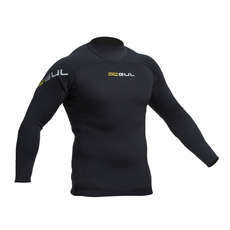 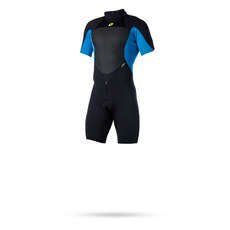 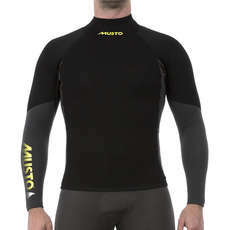 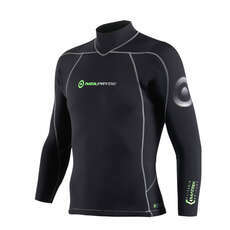 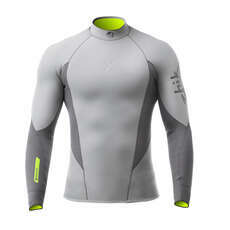 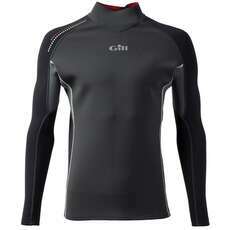 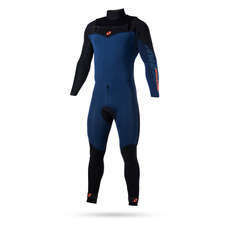 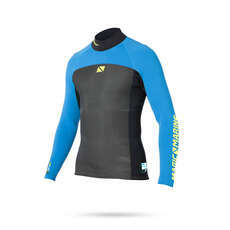 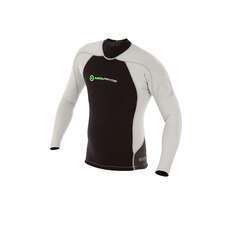 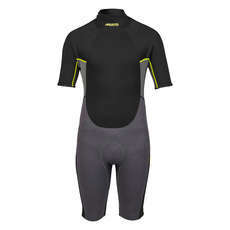 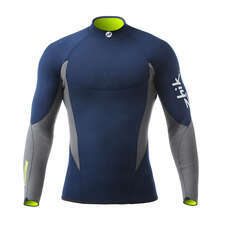 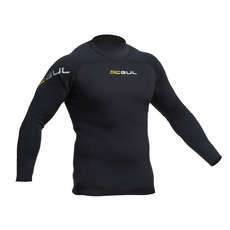 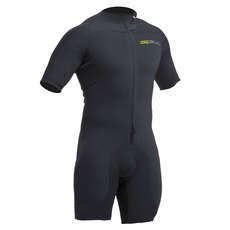 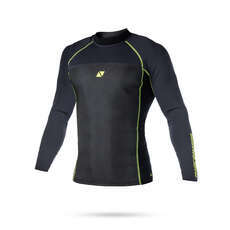 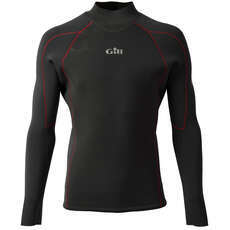 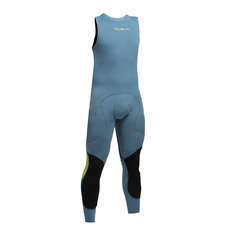 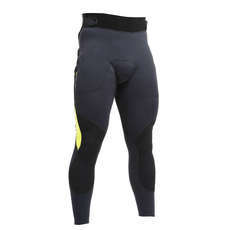 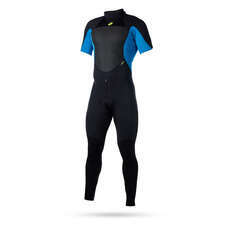 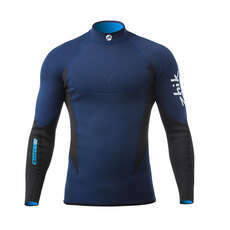 Here at Coast Water Sports, you can choose from a large range of dinghy wetsuits designed specifically for men. 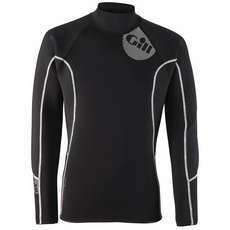 From Skiff suits to Winter Steamers we have it all. 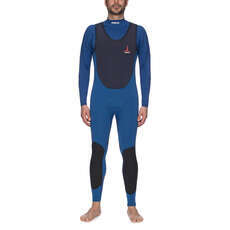 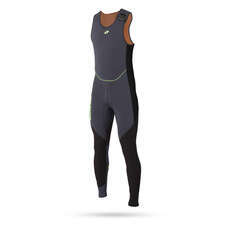 We are also proud to stock a fantastic selection of men’s dinghy wetsuits from leading brands such as Zhik, Gul, Gill, Musto, Magic Marine, Henri Lloyd and Forward WIP. 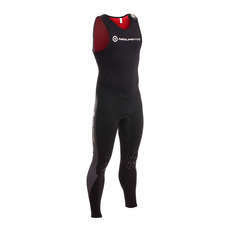 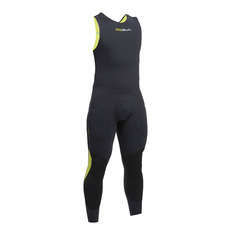 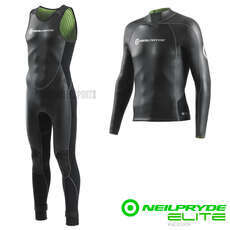 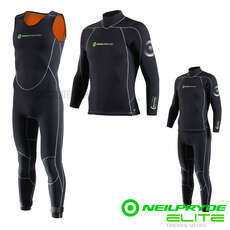 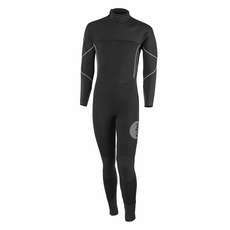 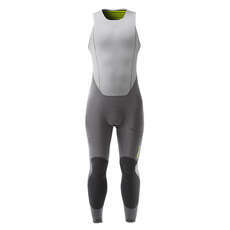 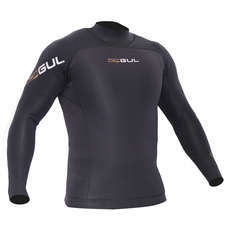 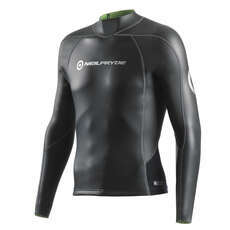 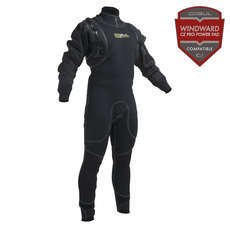 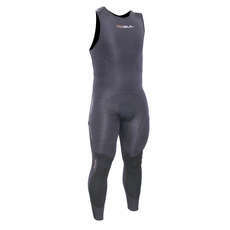 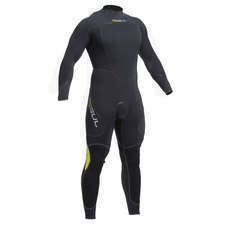 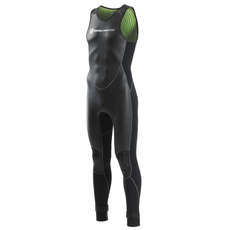 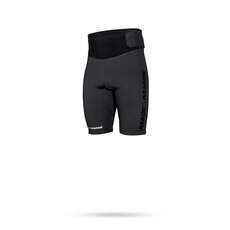 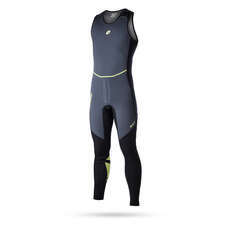 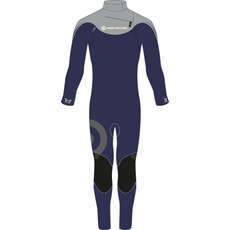 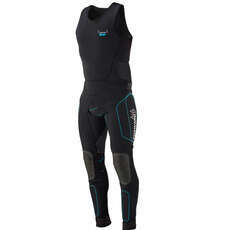 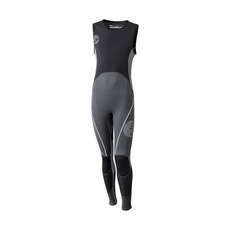 We will have a dinghy wetsuit that will meet your requirements.